Top Rated Local® is pleased to announce that Orangetheory Fitness is a 2019 award winner for fitness centers in New Mexico! If you’re looking for a great workout at a one-of-a-kind fitness center in Santa Fe, look no further than Orangetheory Fitness. Orangetheory Fitness has received more than 100 reviews on three verified sites with an average rating of 4.73 stars, earning them a spectacular Rating Score™ of 93.27 and a 2019 Top Rated Local award for ranking among the top 10 fitness centers in all of New Mexico! 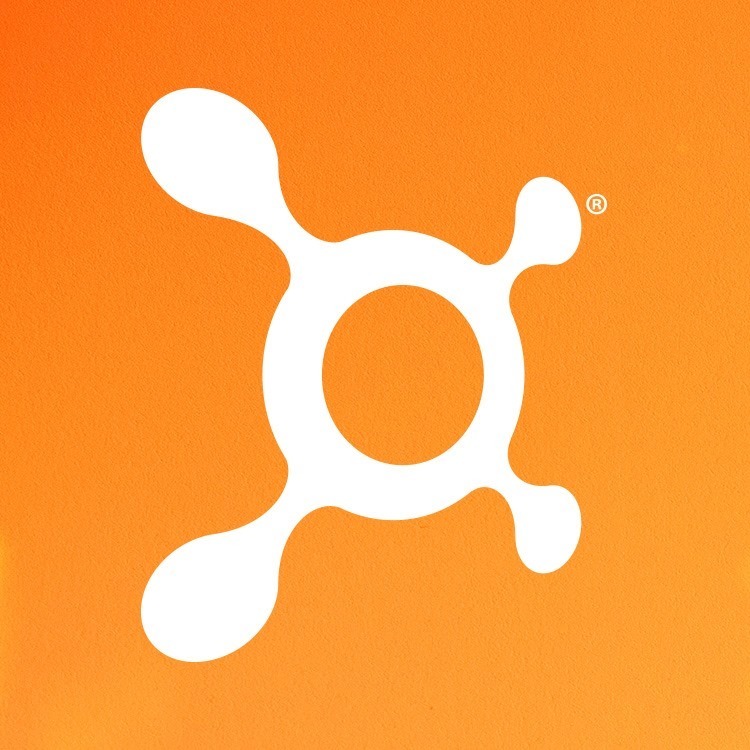 “In an hour, I get a complete workout at Orangetheory Santa Fe. The tempo runs, the rowing and the strength work keep me young! Beyond the workout, the coaches and the diversity of people who show up create a fun, energetic and supportive community. Fitness plus community equals healthy living.” – Jon M.
Members at Orangetheory Fitness in Santa Fe enjoy a one-hour, full-body workout that’s geared toward all fitness levels with a focus on endurance, strength and power. Members wear heart monitors, so the results are shown in real time, with the goal being to get members’ heart rates into the “orange zone” for a minimum of 12 minutes. The workouts at Orangetheory Fitness are designed to change members’ bodies at the cellular level, and each one is overseen by a fitness professional. Not only do members enjoy a workout that delivers results, but everyone at Orangetheory Fitness works out together. It’s a true community environment. Lorraine credits Orangetheory Fitness’ superb online reputation to the fact that their one-of-kind programs actually help their customers get results. Congratulations to the team at Orangetheory Fitness in Santa Fe for being a 2019 Top Rated Local award winner, and thank you so much, Lorraine, for taking the time to speak with us! For an unbeatable workout that will help you reach your fitness goals, we highly recommend Orangetheory Fitness in Santa Fe. Visit their website today!